We are a group company of Nippon Radio Tower Co., Ltd., which manages the "Tokyo Tower". We welcome customers from Japan and all over the world, especially in Tokyo Olympics in 2020. We will offer the best service that satisfy customers. Maternity and childbirth / childcare leave etc. 社員食堂（一部補助あり）、制服・ロッカー貸与、正社員登用制度　他 Employee cafeteria (with partial assistance), Uniform / locker lending, regular employee recruitment system, etc. Let's work at "Tokyo Tower"! Tokyo's symbol "Tokyo Tower" welcomes customers from all over the world taking place in the capital of Japan. So why don't you work with us? 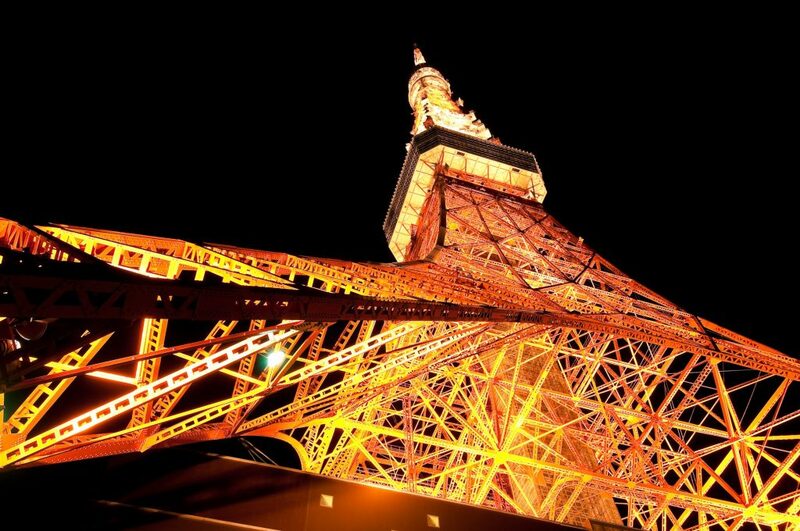 Guests visiting Tokyo Tower is annually increasing, reaching up to 6miilion customers a year. We are seeking for a new companion to welcome customers touring from all over the world in daily bases. If you would like to give warm reception to customers internally and externally, this will be a perfect job to show your hospitality and linguistic skills.